Our doors meet ENERGY STAR specifications for Canada. 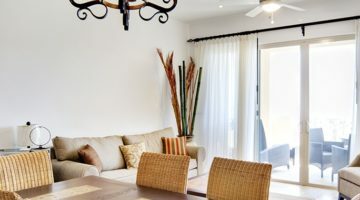 Save money by reducing energy cost due to heat loss and keep your home comfortable year round. 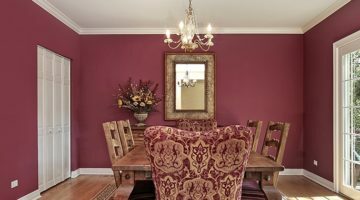 Find the perfect door for your situation or create a custom door for your specific needs. Meloche’s steel doors offer higher thermal, dent and delamination resistance with a long lasting resistance to rust. 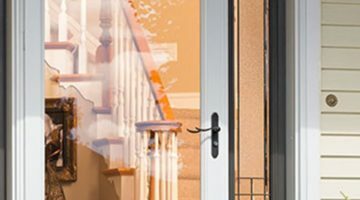 Learn more about Meloche’s steel doors. The authentic appearance of wood, combined with durability and maximum protection is found in the fibreglass door collection. 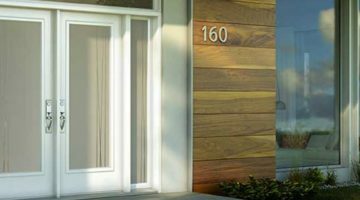 Learn more about Meloche’s Fibreglass doors. 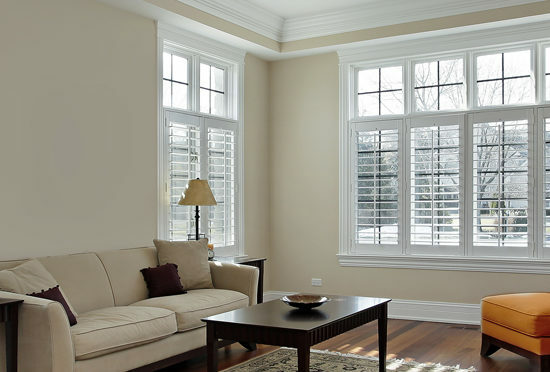 Meloche Windows & Doors’ innovative engineering and rigid construction are standard in the design of all storm doors. 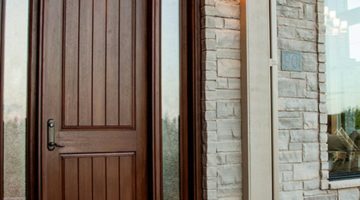 Find the perfect storm door for your home or project. Meloche’s patio doors are available in a variety of sizes and styles. Its sleek appearance, durability and precision engineering, is designed for today’s generation and beyond. Meloche’s garden doors use the strength and reliability of the steel doors while providing appealing window options that enhance the elegance of your home. French doors make a dynamic statement as an entranceway to your home, or out to your patio or back garden. 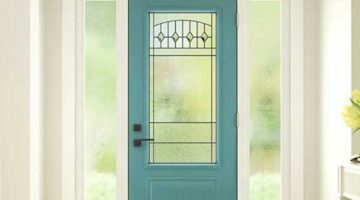 Find the perfect interior or exterior french door for your home.